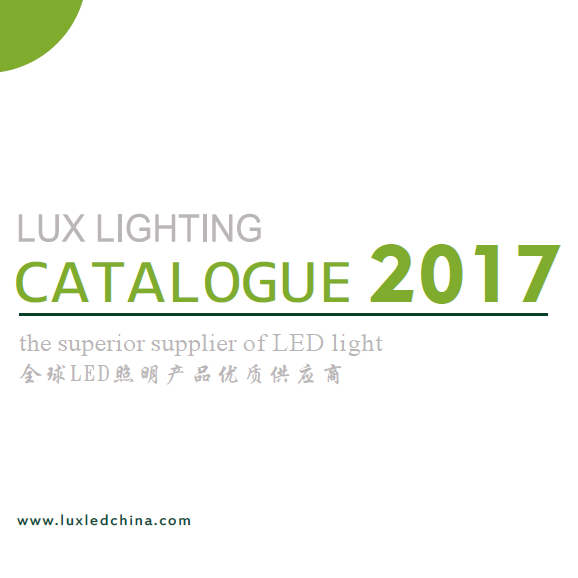 With the development of the lighting industry, LED industry integration speed has accelerated significantly, industry concentration gradually increased in recent years, LED production capacity oversupply, lighting price competition, although a large number of general manufacturers difficult to profit, and has the core technology, channel Advantages, and size advantage of the industry leader is rapidly growing. For the pursuit of higher profits, lighting companies in the market segments gradually expand their business, and strive to increase the value-added products and sales channels. For example, the company has completed the acquisition of St. Lanna and Shenan Group, completed from the field of general lighting to the field of automotive lighting and lighting engineering field extension, opened up the LED lighting and application lighting project market chain. In 2015, Feile Audio Music successfully acquired 80% stake in Xiwannian Group, a world-class brands and sales channels throughout the 48 countries of the international lighting giant. Smart city and the rapid progress of things, making the lighting connection with the outside world more and more important. Both the traditional lighting business or other industries, have been involved in the field into the intelligent lighting. In fact, this is not surprising, after all, intelligent lighting products under the old-style lighting technology than products, can no longer rely solely on the former lighting industry chain will be able to produce, so there are more companies to join is a matter of course. But there are views that the smart lighting market is only one of the lighting market segments, the traditional lighting companies to get involved in this, we must invest to open up new sales channels and the industrial chain, and in my view it is not accurate. Because intelligent lighting is not as people usually think, as simple as adding intelligent devices in the lighting on the line, but should have a perfect system, taking into account the innovative technology and practicality of the product. Intelligent lighting can be based on human psychological, physiological needs, or is the need to be illuminated, automatically adjust the most comfortable color temperature and brightness. By sensing the measurement information provided by the control, the intelligent lighting system will pick out the best vision or the most appropriate biophysical lighting. 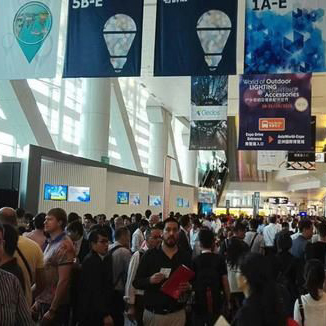 Therefore, I believe that there is no one has become a "smart lighting" market, intelligent lighting is more like a technology, the concept of the nature of the product in health lighting, plant lighting, automotive lighting, hotel lighting and other sub-areas, Also can apply intelligent lighting technology. Just as through the mouse market to the mouse wheel, optical mouse into the same, which is the market's technology upgrade, rather than the birth of a new market. Therefore, the lighting business goal is not to develop or open up a new "smart lighting" market, but in the original lighting applications in a variety of intelligent upgrades, in short, is a lighting market, intelligent transformation movement. Through the transformation of the lighting after the upgrade, to provide more services to customers, which requires enterprises to change the thinking of sales. For example, Philips leased business model to "product as a service", Philips and Schiphol Airport signed a 15-year "lighting services solutions" contract, according to the airport in accordance with Philips demand, designed 3700 one hundred LED lighting and lighting equipment. Philips retains the ownership of the lighting equipment. All management and maintenance services are carried out during the contract period. The airport only pays a fixed monthly service fee. Through the Internet of things, at any time to monitor the operation of the lighting and power conditions, a failure to immediately send maintenance to maintain the best energy efficiency in the state, the replacement of the lamps directly from the Philips recycling. 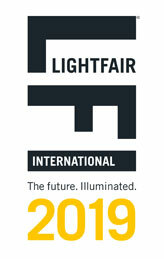 Technology upgrades should be brought about service model changes, cross-border and intelligent and other new elements will be more and more into the LED lighting industry, intelligent lighting and other emerging lighting technology products, should not be seen as an independent Market, but should be seen as the upgrading of old products, the old service supplement and improve.